Yes, Mad March err Madness! Lucky USA! 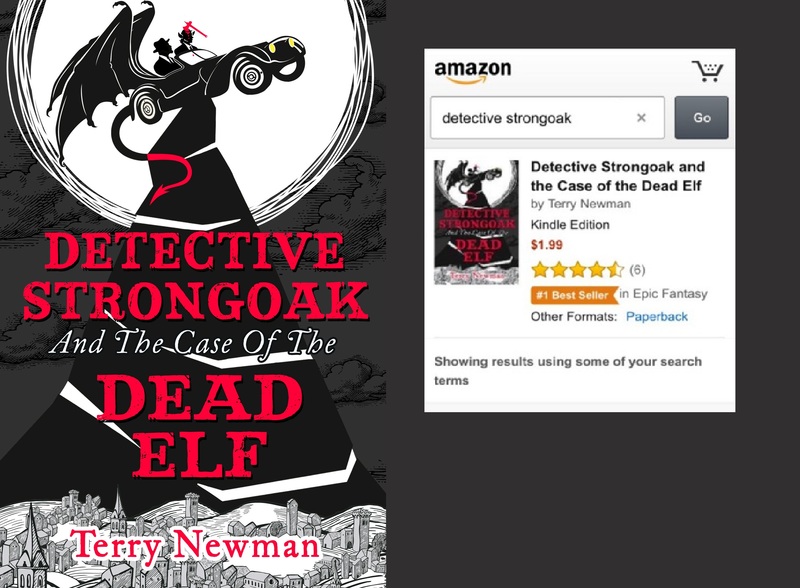 ‘Detective Strongoak and the Case of the Dead Elf’ (former Kindle Epic Fantasy #1) is on esale for $1.99 until March 14th and this time B&N too and some more sellers … I think. Previous Previous post: Getting it.